Are you considering using a new credit card? With so many options on the market it can be difficult to know which one is the right choice for you. Now, with Apple entering the fray and providing their own credit card things have become even more complicated. You need to consider whether or not they are providing a better deal than companies like PayPal who have been providing customers with credit cards for many years. About PayPal and Apple Credit Cards. 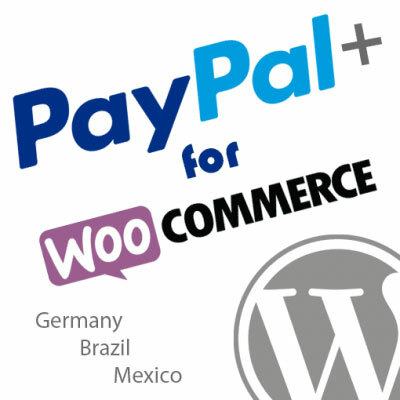 PayPal has been providing credit cards to consumers, issued by Synchrony Bank since 2004. In 2018, the company reaffirmed its partnership, extending it to at least 2028. There are actually two PayPal credit cards currently available. These are the PayPal Cash Back Mastercard and the PayPal Extras Mastercard. 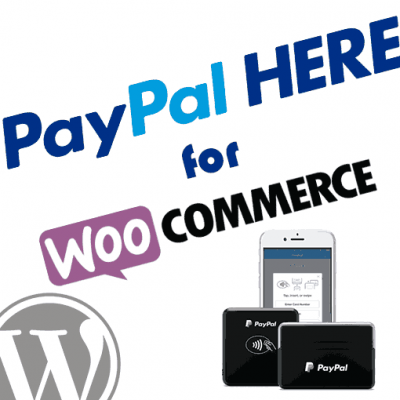 They are both for PayPal customers, and because they are licensed by Mastercard they can be used anywhere that this type of credit payment is accepted. That includes online and offline stores. The first provides cash rewards on purchases that can be transferred to your account, while the other (our focus in this article) offers reward points as outlined in the table above. Apple announced its Apple Card on March 25th 2019 as a partnership with Goldman Sachs. How does this all compare when we review the details, though? Let’s take a closer look. One of the key benefits of the Apple credit card is that you immediately get cash back from your purchases. Apple claim this will be immediate and the cash will be loaded onto the card after the purchase. Subject to credit approval there is no limit on how much you can get back and it can be used like cash you carry. You can use it to order products, send it to the bank or add it to a bill you have with Apple. This product is very much designed with Apple fans in mind. While you get 3% cashback for Apple purchases and 2% for paying with Apple Pay, everything else only offers 1%. As such, you benefit most when you buy Apple products or use their solutions, which makes perfect sense. There are no annual fees, no international fees and no cash advance fees. There’s no late fee for a missed payment either, however interest will continue to build at higher rates. So is it really true they have no late fees? Eh, you tell me. The variable APRs range between 13.24% and 24.24% depending on creditworthiness and account history. 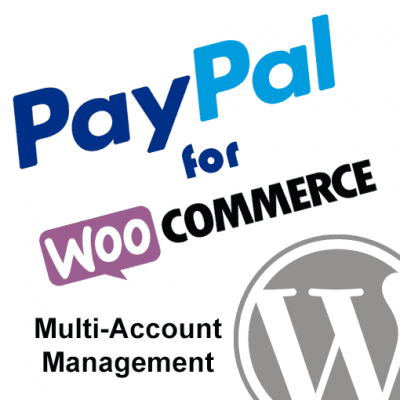 If you choose the PayPal Credit Card you will gain 2% cashback on everything. Another great benefit of the PayPal credit card is the extended warranty available when making purchases with this card. You will get double the manufacturer warranty (up to 1 year) just for using the card to make the purchase. So rather than the standard one year on products you buy, you get two and don’t need to pay any extra. Furthermore, PayPal provides a sixty-day price protection. This means if the price of a product drops within sixty days after the original purchase, you get the difference reimbursed! Like Apple, there are no annual fees and no international fees either. Variable rates are slightly higher at between 16.99% and 24.99% however this will still be determined by your creditworthiness and account history. Is the Apple Card or PayPal Card Better? Let’s take all of the information above and put it together in a more detailed comparison to see which card shines. Imagine we purchase a new Apple Macbook Pro for $2,000.00 and we want a minimum two year warranty. What would this look like when comparing both credit cards? If we make this purchase with our Apple Credit Card, we will get $60.00 in cashback. However, with a PayPal Credit Card we would only get $40.00. With our Apple Credit Card, we will get the original manufacturer warranty of only 1 year. This is not enough to satisfy our requirement of at least a two year warranty. As such, we would need to purchase an extended warranty AppleCare plan which is currently listed at $249.00 for two years, or $124.50 / year. With the PayPal Credit Card we would receive the original Apple 1 year warranty plus an additional 1 year warranty with no extra charge! If you would like to match the 3 year term you would end up with using AppleCare you can purchase an additional 1 year warranty through a 3rd party for much less than $124.50. With the Apple credit card, our purchase is locked in. If the price drops after we make our purchase there is nothing we can do about it. 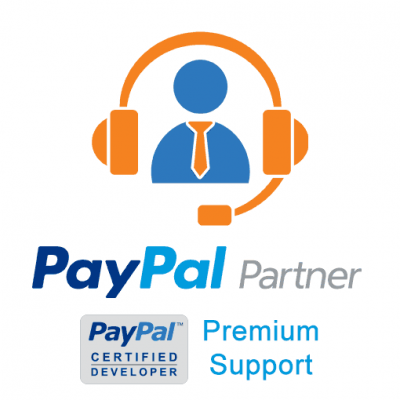 With the PayPal credit card, we are provided with a 60 Day Price Protection. If the price drops below our purchase price any time within the 60 day period, the difference may be reimbursed back to our card balance. Apple Credit Card is issued by Goldman Sachs. PayPal Credit Card is issued by Synchrony Bank. Without getting political there is really no difference between these banks, and there is no advantage one way or the other. Both credit cards are licensed by MasterCard and can be used anywhere MasterCard is accepted. The Apple credit card advertises a variable rate of 13.24% – 24.24% and carries no direct annual fees, international fees, or cash advance fees. At least, this is what is being advertised. When you look at the fine print they show they can adjust your interest rate based on account history. So, things like late payments, international payments, etc. could potentially increase you overall rate. So is this really a “no fees” card or are they just hiding it? 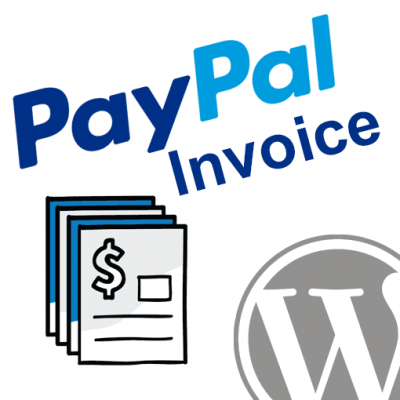 The PayPal credit card does not have annual fees or international fees either. However, it does carry a cash advance fee if you use the credit card that way. They provide a variable rate of 16.99% – 24.99% which can be adjusted based on account history just like the Apple card. In our opinion, you should not carry a balance on your card, so interest rates are obsolete. Also, it is not wise to use a credit card for cash advances in most cases, so this is typically obsolete as well. If you are carrying a balance, and you are taking cash advances, then the Apple credit card may end up being cheaper for you. As such, we will give it the win here…just barely. The Apple credit card is tied closely to Apple Pay, and can be used anywhere Apple Pay is accepted. The credit card itself can also be added to Google Pay, so you can use it anywhere Google Pay is accepted as well, but you will only get 1% cashback when making purchases this way on any non-Apple products. 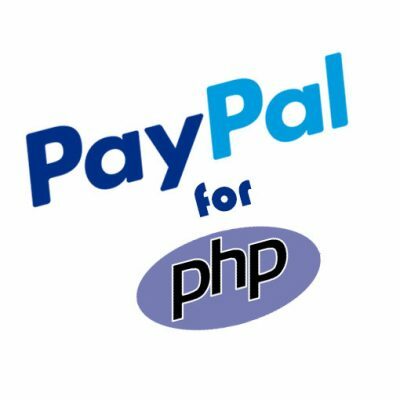 The PayPal credit card can be used with PayPal Here, Google Pay, and Apple Pay. You will get the full 2% cashback on everything you buy no matter how you pay. When you factor in all the details, it seems clear to us that the PayPal Credit Card shines over the Apple Credit Card with the standard comparison of any two credit cards. Apple really gives us nothing that PayPal does not, while PayPal does offer better cash back overall, extended warranties, and price protection that Apple does not. Winner? We say PayPal. What do you say?